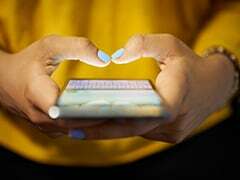 Some prepaid recharge packs offered by Reliance Jio, Bharti Airtel, among other operators are also priced at the same value. 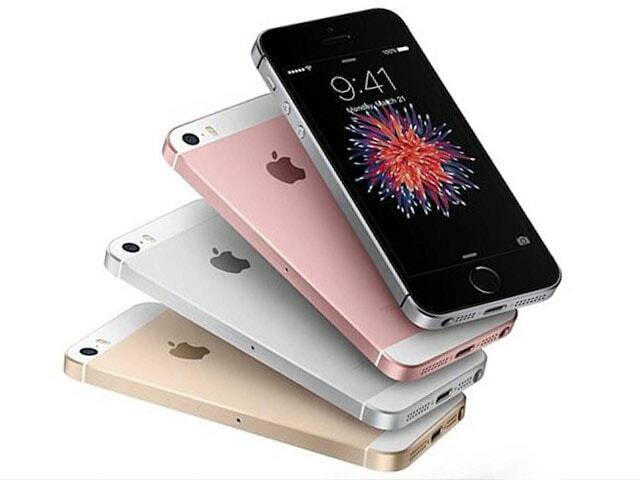 For example, Reliance Jio and Bharti Airtel both offer recharge packs priced at Rs 399 and Rs 448. 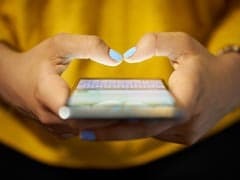 Under the Rs 199 prepaid plan, both the telecom companies, Bharti Airtel and Vodafone, are now offering 42 GBs of data for a period of 28 days. 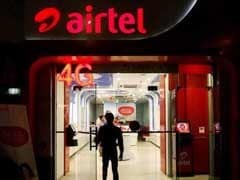 The addition of the Rs 419 prepaid plan to Airtel's portfolio comes amid high competition in the telecom industry. 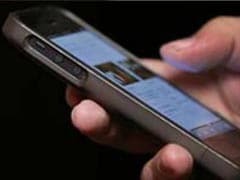 Reliance Jio's recharge plans priced at Rs 149, Rs 349 and Rs 399 offer 1.5 GBs of per day, among other benefits, for a validity period ranging from 28 days to 84 days. Similarly, Bharti Airtel offers 1.4 GBs of data per day for a validity period of 28-70 days in recharge plans priced at Rs 199 and Rs 399. 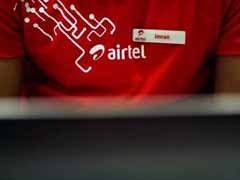 Under its new Rs 398 plan, Airtel is offering 105 GBs of data with a daily limit of 1.5 GB per day. 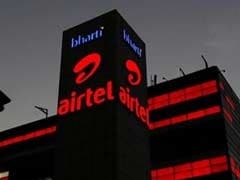 The addition of this new prepaid plan to Airtel's prepaid portfolio comes amid high competition in the telecom industry. Under its Rs 181 prepaid recharge plan, Airtel is offering unlimited local, STD and roaming calls with 3 GB of data per day. 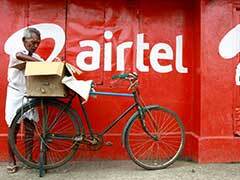 The pack, which is valid for 14 days, also offers 100 SMSes per day, according to Airtel. Customers on eligible Airtel plans will be able to sign up to Netflix and receive three month gift of Netflix through Airtel TV app and My Airtel app. 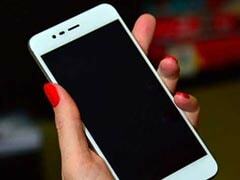 Reliance Jio, Vodafone India, Bharti Airtel and Idea Cellular are offering a host of prepaid recharge packs to attract customers. The launch of Reliance Jio in 2016 has initiated a data war after which the operators are introducing and revising their recharge plans. Airtel's all-new Rs 299 prepaid pack doesn't have any daily or weekly limit on calling. Airtel's Rs 449 prepaid recharge plan offers a total of 140GBs of 3G/4G data for a period of 70 days. The launch of Jio has triggered a data war in the telecom market. Airtel's Rs 149 prepaid recharge plan is available only in select circles.